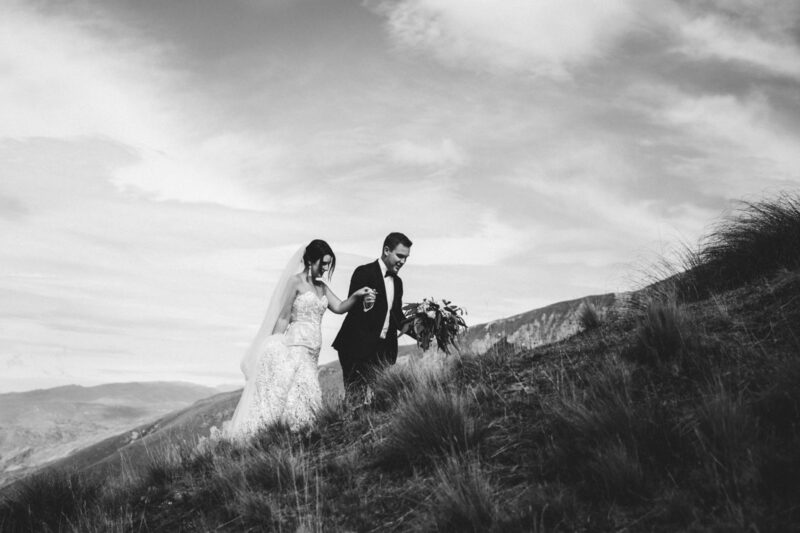 We love elopement weddings, they are wildly romantic! 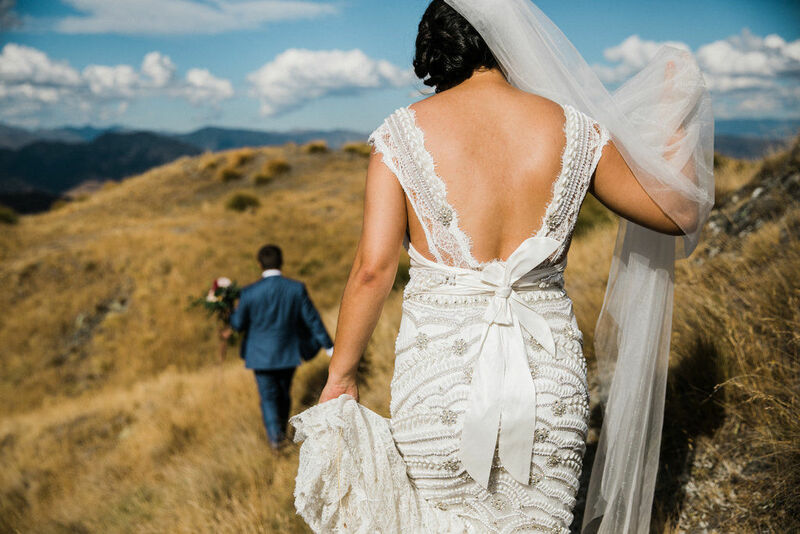 Whether you are running away to get married, being spontaneous or just want your wedding day to be a small intimate experience we would love to be a part of it! 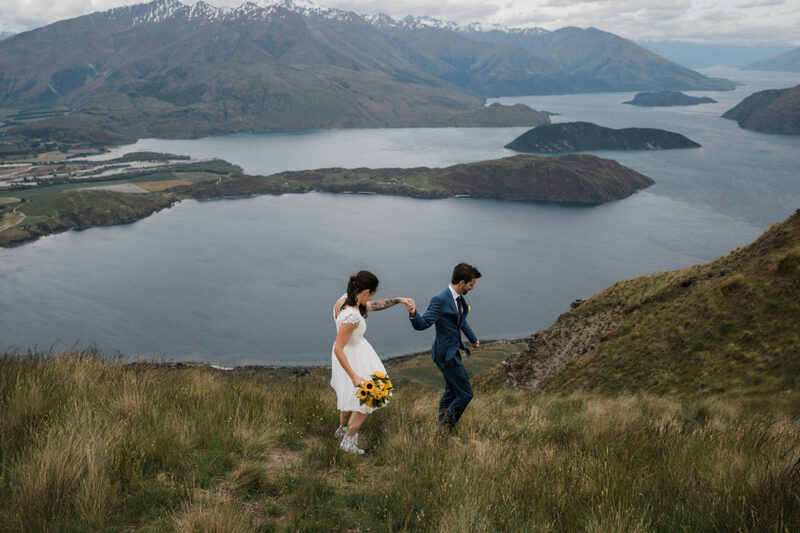 Wanaka, Queenstown and the surrounding area is one of the best places to elope! The mountains, the sunshine, the lakes, the secret photography spots. 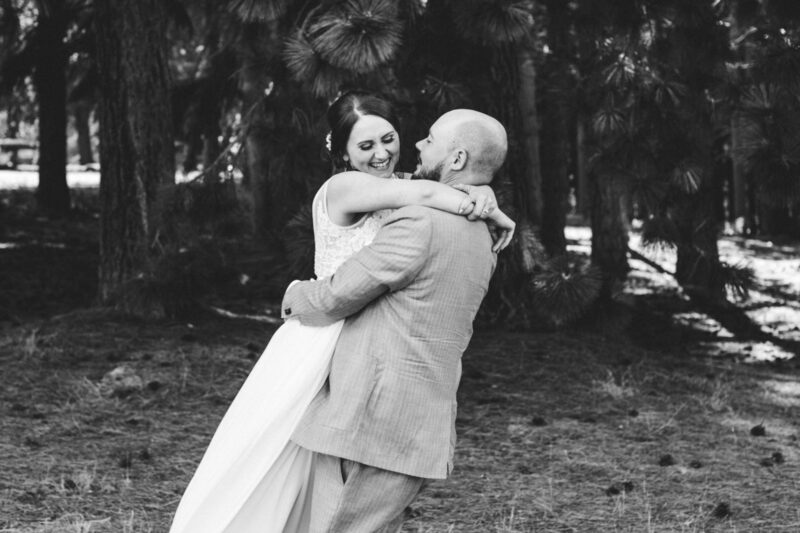 Looking for a photographer? 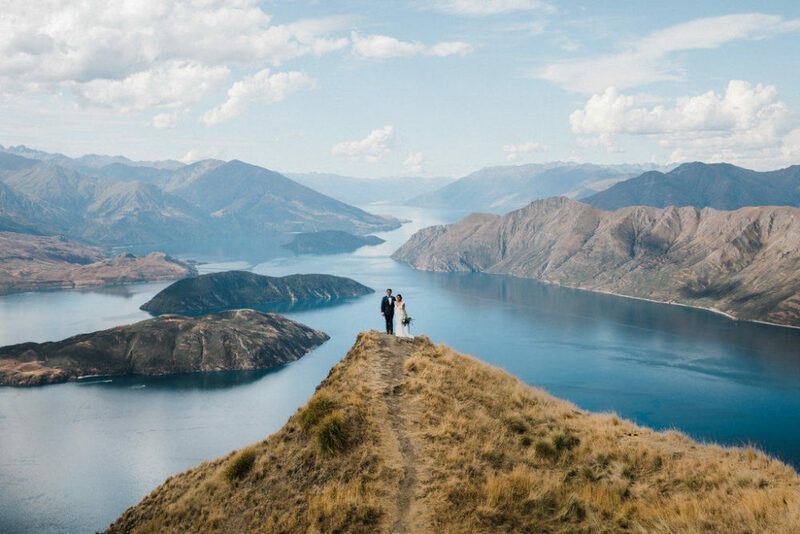 Eloping ideas? 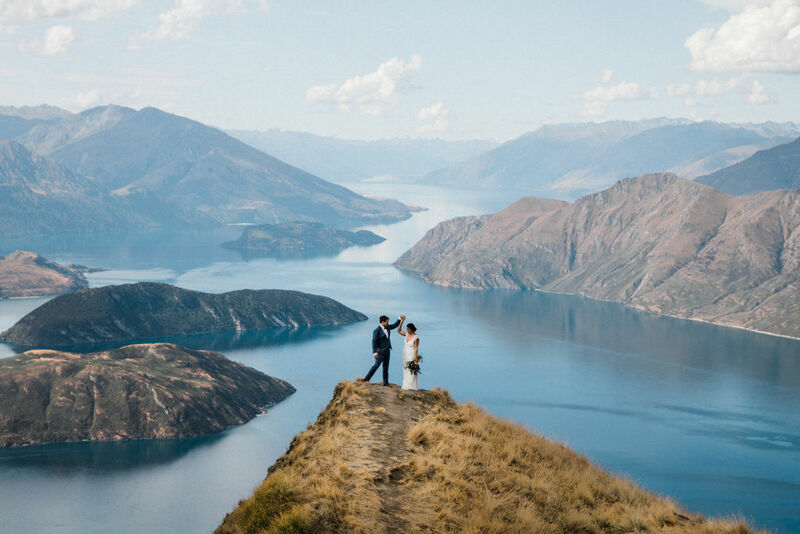 Location suggestions? We can help you with it all! And of course, we are also handy for signing the marriage certificate! 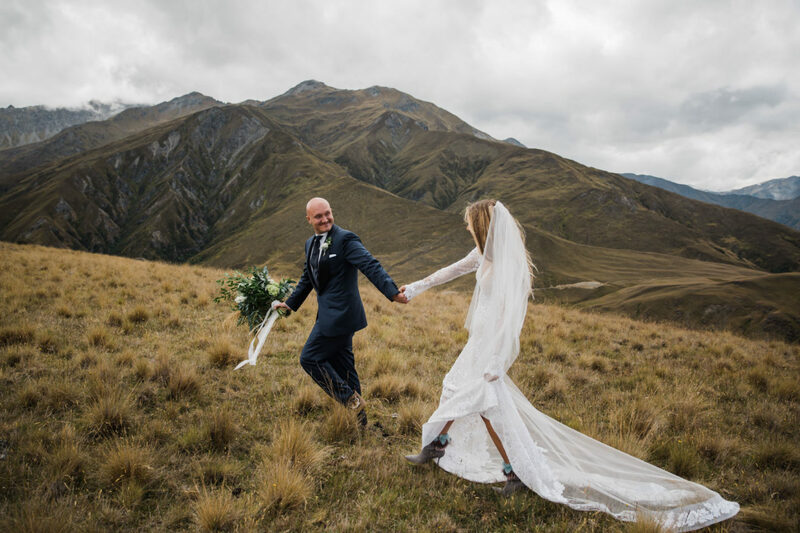 Our team of creative wedding photographers and planners have the passion, creativity and pure awesomeness to create and capture your elopement. 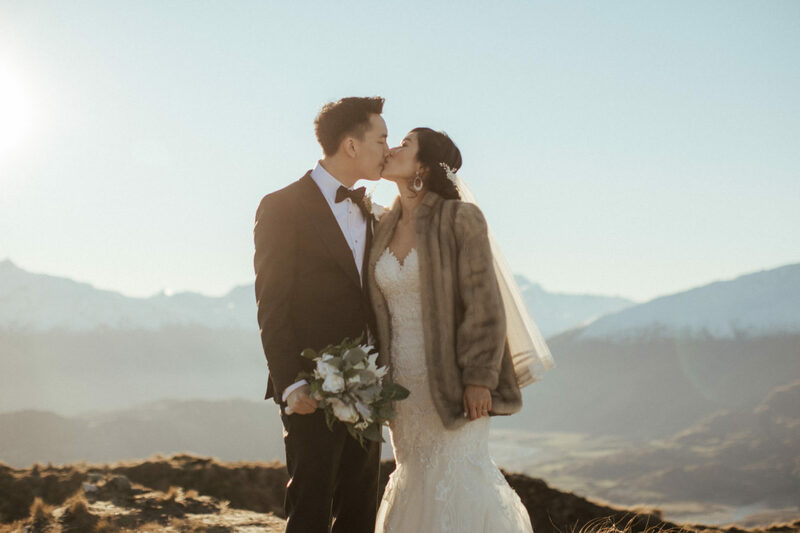 We have tonnes of ideas, but the reins are in your hands, let us know what your eloping ideas are, and we will put together with great love and care an awesome elopement package for you. 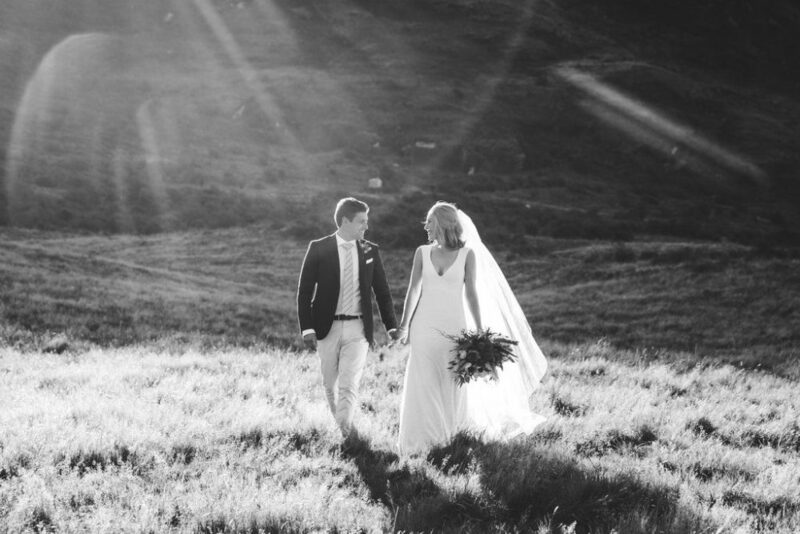 Get in touch today and let’s chat tiny (but equally as awesome) weddings.